Detroit is the undisputed father of techno. Stark and powerful, the iconic sound that gave hope to an otherwise lost city spawned a global movement in music. We Love Detroit takes a look at one of the protagonists of the story of the birth of techno “the innovator” Derrick May. Examining the journey of techno from conception, its explosion onto the international scene and back to its rediscovery by a new generation inspired by the groundbreaking journey of their hometown predecessors. 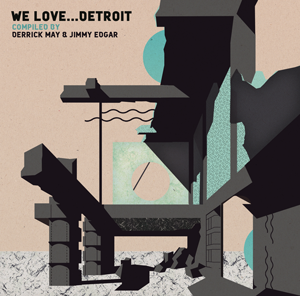 We see how almost twenty years later Jimmy Edgar and his contemporaries have taken inspiration from the City and the people who created an entire subculture and they have expanded on, making their own interpretations and once more putting Detroit on the map as one of the most important cities in the electronic music world. Derrick May’s selection throws light on pivotal moments in techno’s formation. Tracing contemporaries that wore into the landscape to classics from masters that are still as relevant today (Carl Craig and KiNK), his Detroit is bursting with energy and desperate for change. In contrast, Edgar uncovers a new dawn for the city. 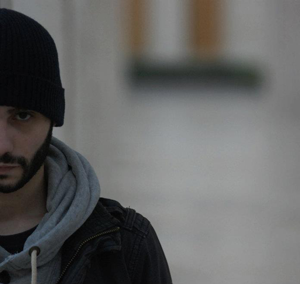 His chosen tracks are still potent and raw but also majorly as yet unheard. Onair the full mixed album presentation!